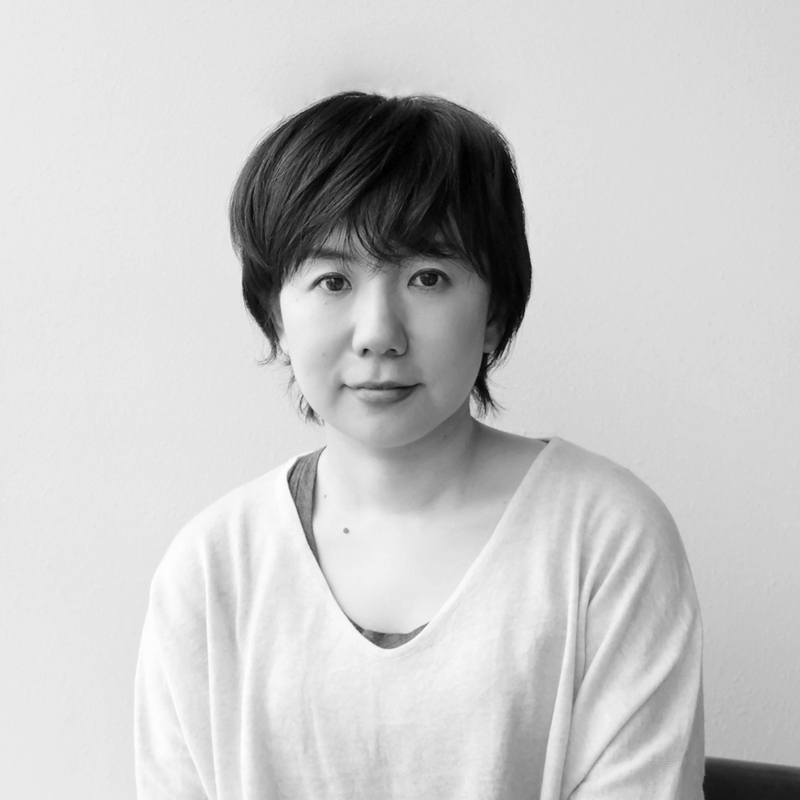 The 19th GRist is an award-winning writer Tomoka Shibasaki! Ms. Shibasaki, winner of the 151st Akutagawa Prize, shares with us her photos of Russia, where she traveled with the GR III. In many of her novels, she pays attention to scenes and conversations that people may overlook in their ordinary life. Doesn’t it sound familiar? Isn’t that what you do with the GR in your daily life? In her award-winning novel "Haru no niwa (Spring Garden)", a photo book called "Spring Garden" plays a key role. She has written a short essay for "RICOH GR III PERFECT GUIDE" (Impress), which will be released on April 27. Don’t miss it! Her photos can be viewed in GRist page. You can also see them on TOP page of GR official. With a single-focus compact camera, I returned to the simplicity of taking pictures. I could adjust the exposure while holding the camera with one hand, and I enjoyed the feeling of quickly taking it out of my pocket to shoot. Even in below freezing Russia, with my numbed hand, I was astonishingly able to capture clear light and distinctive colors of the winter sunlight and clear sky. It is a camera that makes me want to take more photos.